The pool with water from the dead sea is great, it's nice to be woke up by sunlight and the bed was really big. The kind helpful staff. They helped us with everything we needed. Location and male Argentinian desk clerk and one sweet older maid from Georgia. The staff was very friendly and helpful. 18+ is good as no kids in spa. The view was lovely. 4 staffers were nice, the rest uncaring and many rude. We loved Julio and Katarine (Mai’s from Georgia). Timer and one of the blonde Russia n massage gals were nice and helpful. Decent view of the Dead Sea from the room; easy access to public beach across the street. Breakfast was decent. That's about the end of 'like' category... Short version: there are far better options in Ein Bokek. The free tea service in the main lounge was a nice touch. One of our best sellers in Ein Bokek! Occupying a prime position on the shores of the Dead Sea, the newly renovated Spa Club is well suited for guests seeking a true spa experience in relaxing and peaceful surroundings. Free WiFi is provided. This quiet oasis has a policy of no guests under 18, no smoking and no mobile phones, ensuring that hotel guests can enjoy a relaxing stay in a peaceful and tranquil environment. 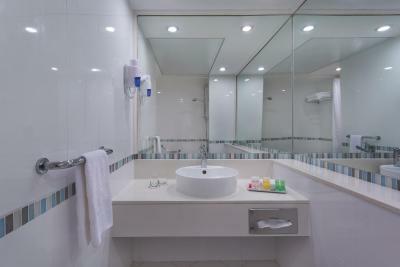 The hotel’s guest rooms are elegantly appointed in a contemporary style and feature modern yet comfortable furnishings. Each guest room features views over the Dead Sea. 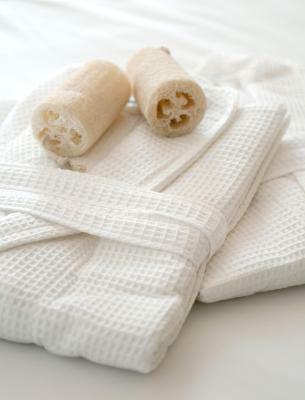 Guests can enjoy daily VIP treats in their room, a daily newspaper and bathrobes and slippers. 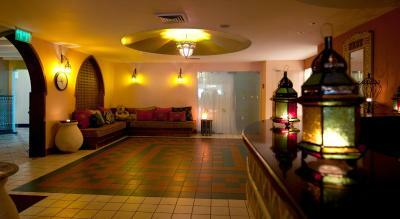 The hotel’s Moroccan-style spa offers an extensive range of body treatments and massages. Guests can enjoy hydromassages, personal sulfur baths and a range of treatments using the famous Dead Sea mud. The spa also features a wet-and-dry Finnish sauna and a hot tub. Additional facilities at the Spa Club Dead Sea include a heated indoor Dead Sea-water pool, a shared outdoor pool and sun-bathing area surrounded by date palms. A well-equipped fitness center is located inside the spa area. 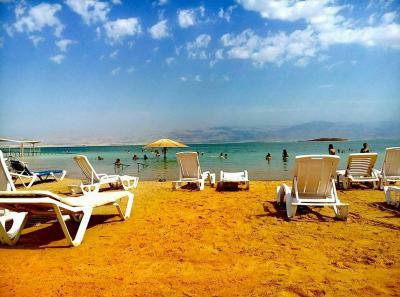 When would you like to stay at Spa Club Dead Sea Hotel? Large modern room with spa bathtub. 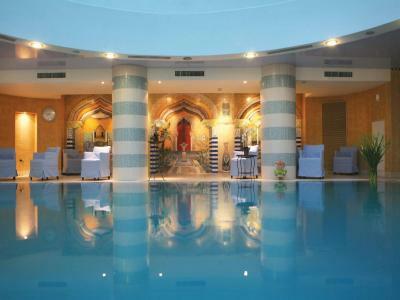 The Spa Club hotel is a deluxe spa hotel in the Dead Sea region. Situated on the shores of the Dead Sea, the Hotel holds a VIP lobby and spa facilities designed in Moroccan style, Turkish Hammam, indoor and heated salt water.Free wifi in all areas. House Rules Spa Club Dead Sea Hotel takes special requests – add in the next step! Spa Club Dead Sea Hotel accepts these cards and reserves the right to temporarily hold an amount prior to arrival. 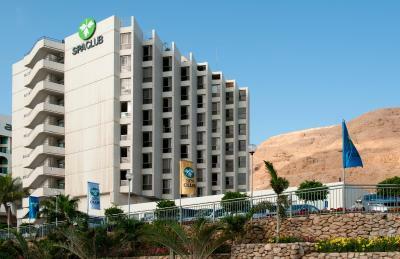 Please note that Spa Club Dead Sea Hotel does not allow guests under the age of 18 years. Please note that on Saturdays and Jewish holidays, check-in is only available after Shabbat after 18:00. The rooms and the spa are bit old and need some maintenance. The room was sea view...it had a very tiny window to the sea. 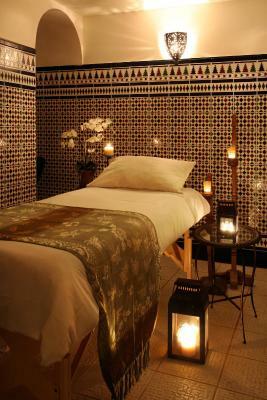 we did some treatments at the spa and the were good, the room was spacious. The hotel was amazing with great facilities and the staff were so professional and couldnt do enough to make tour stay first class. Meals and breakdast where amazing so much choice . Highly recommend this hotel and also they are a chain so they jave others in israel and also the carlton in tel Aviv. First great impression when we checked in at the guest reception desk, friendly and helpful personnel. We took the half-board (breakfast and dinner) and stayed in the garden room. 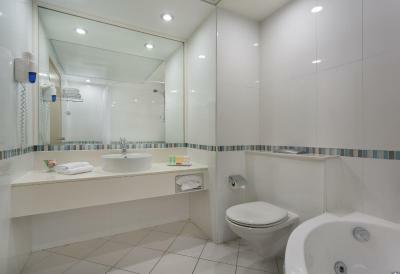 Modern, Renovated, clean in a centered location on the patio between the two properties (oasis hotel and spa club). Relatively small hotel and intimate atmosphere, quiet and relaxing . All staff members that we interacted with were surprisingly Kind, respectful and well prepared for international tourists. Meals are served at the oasis hotel dining room, Excellent food, very friendly and efficient staff, keeping tables clean and picking up used dishes quickly (thank you Davit!). Shelly, the dining room shift manager, was very sweet checking on us periodically to making sure we have everything we need. Great wellness place for Spa services and treatments. Nice and clean dead-sea water pools, saunas and Turkish Hammam. On arrival I booked the anti-stress massage with Denis who was very professional. Last but not least, since I didn’t have Local SIM this was important - strong WIFI signal all around the property and even at the beach! Don’t forget to apply for the FREE Prima club membership, to get special discounts and other goodies. Some to the staff don't seem to do much. I think there needs to be tighter management. this hotel is a very good mid range hotel. The spa is lovely and relaxing. It is a very peaceful place. The dining room is well run with good food. Plenty of choice and delicious. Special mention to Mahmoud the restaurant manager. We were asked to pay at the check-in iwhich was not the case before (I have Been staying 6 times in the hôtel) and some effort could be done for the cleanliness of the nice living room near the spa. Specifically the tables and the sofas. The spa, the swimming pool, the food, very comfortable beds. Cleanliness of the rooms and of all the different sites (swimming pool, spa pool , dining rooms, welcome hall, garden and small cafe). The Spa Club hotel is for adults only. The hotel has an excellent Israeli buffet breakfast, served from 9am to 12 noon. Freshly made omelettes to order and a large variety of hot and cold, savoury and sweet foods are available. I made this the main meal of my day. The hotel is smaller than most other hotels in Ein Bokek, with more friendly staff and better service in my experience. Nuriel on reception is always happy to help and he speaks English and several other languages fluently. Room was out dated and very expensive but I think that is Israel in general. It was close to the beach and the spa was nice. Spa. Use of Bath robes. Sea view room. We really did not feel like leaving! Really for this kind of money I would have expected a clean Hotel and a proper towel in my room!! Go check how dirty is the room door across from room 155. Go to the breakfast room and see how dirty is the back splash were we are suppose to wash our hands!!!!!! Have you seen the stairs going to the breakfast hall!!!!!! The doors at the back of the hotel does not open up properly!! The location. The flowers outside were nice. The dinner buffet had very good variety and was tasty too but it finishes at 8:30pm sharp. The staff will take all the food from the stands at that precise hour. Staff is not very friendly. Spa with all the amenities and nice. Breakfast buffet with great variety and very good. The general cleanliness could be much better. The hall carpets were dirty and many facilities were well overdue for renovation. The staff were polite and friendly but not all speak the local language. The spa was very nice. The rest of th staff wasn’t really nice, especially at the Oasi reception, didn’t collaborate or speak English well. I’d recommend to train them better. The room was big, clean and with jacuzzi and a beautiful view. The breakfast free buffet (and the dinner) were delicious and with a huge variety of food. The hotel was clean and had plenty of activities. The man at the Spa Club reception (I don’t remember his name) was extremely kind and patient, he made our vacation a lot bettter with his smile and his dedication.